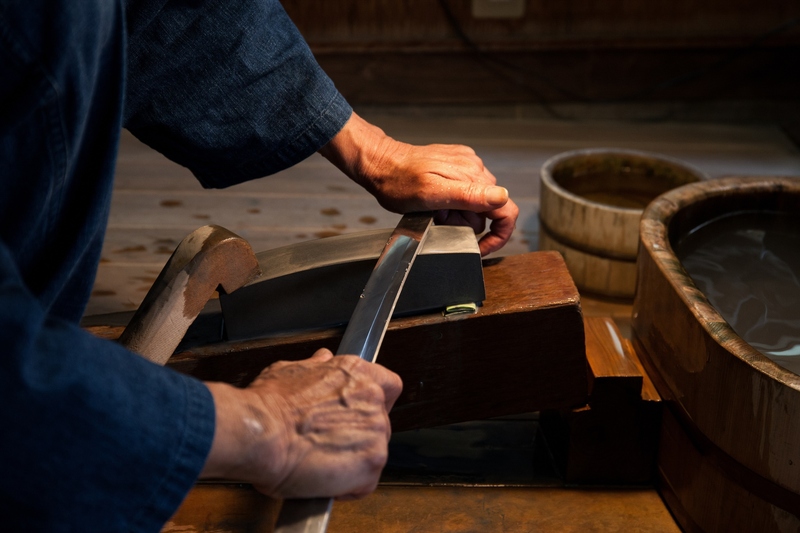 The short video on Japanese sword artisans, posted on the Japanese Embassy in the USA’s ‘Japan Information & Culture Center”s Facebook page, was viewed over 15 million times in less than a month. 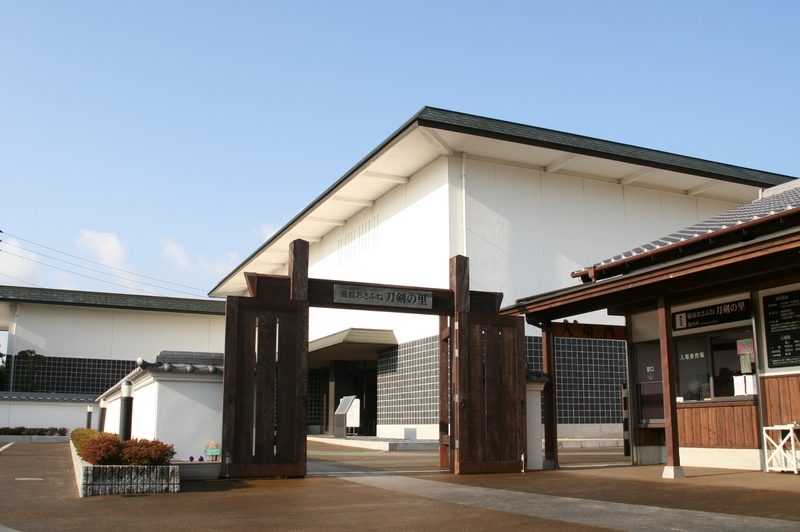 Setouchi city would be pleased to welcome journalists who wish to come visit and cover what Setouchi has to offer. English, Spanish and French speaking staffs are available. Please send an email to the address provided below. 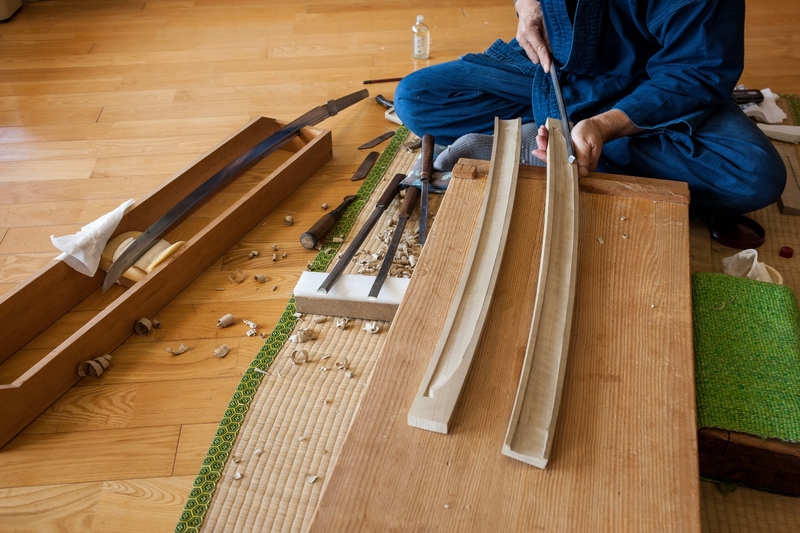 Setouchi city is located in the south east part of Okayama prefecture. 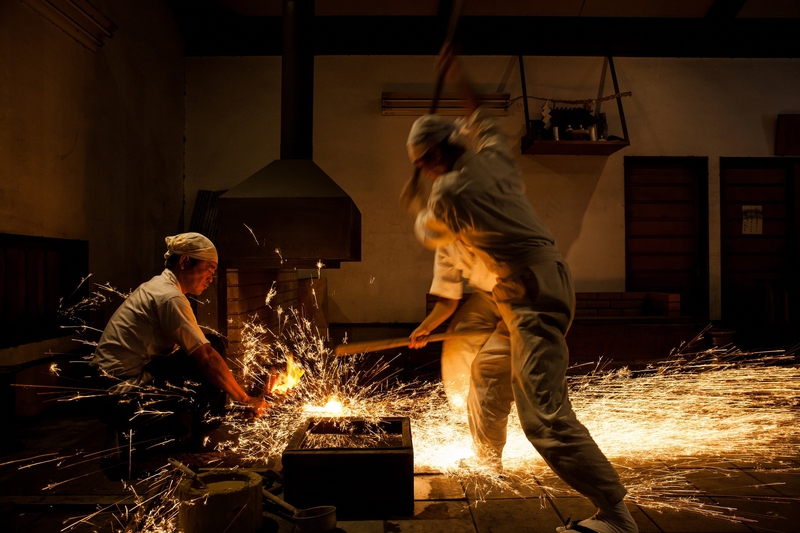 Around half of the existing swords were made around this area, the city being thus dubbed 'the home of the Japanese sword'. 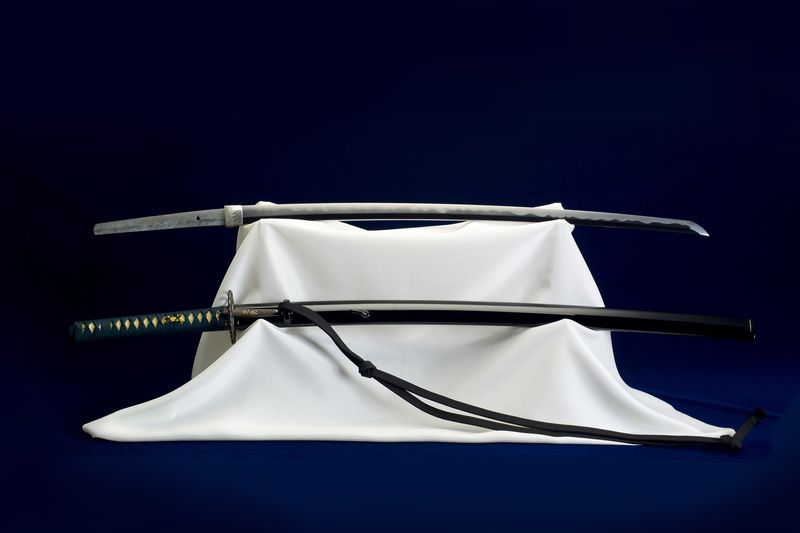 The video 'Bizen Osafune Sword' was produced with the aim to promote both the Bizen Osafune Japanese Sword Museum and the Katana to foreign tourists. The video, posted on July 24th, was very well received by the audience with over 15 million views and almost 200,000 shares in less than 1 month. 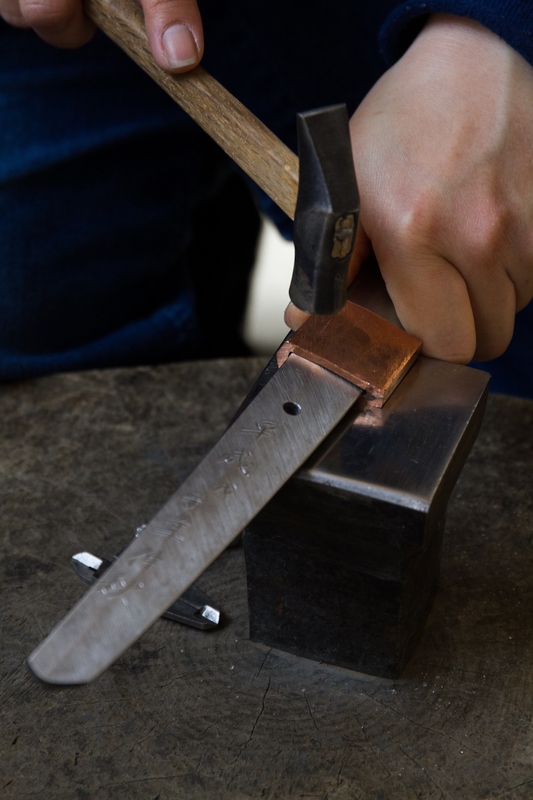 Many people often mistakenly believe that only one sword smith is needed to create a Japanese sword. 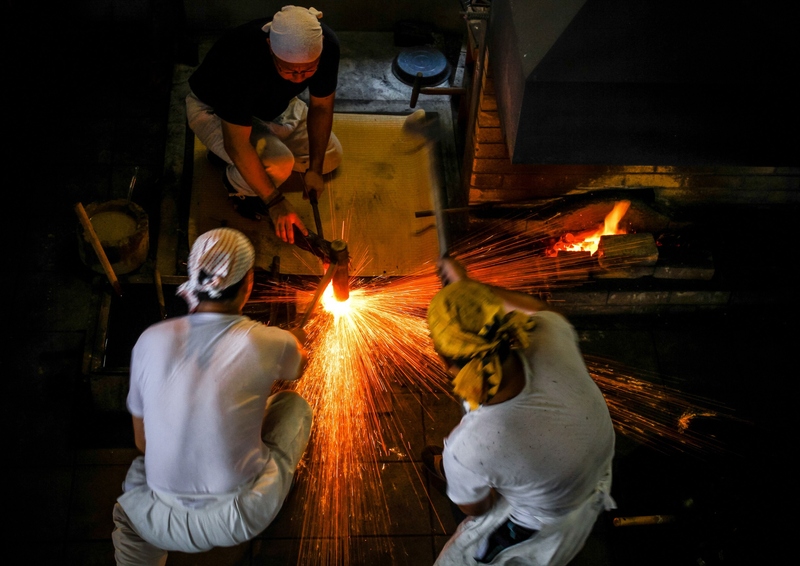 However, they are actually crafted at the hands of seven or more different artisans who each have his own role to play. 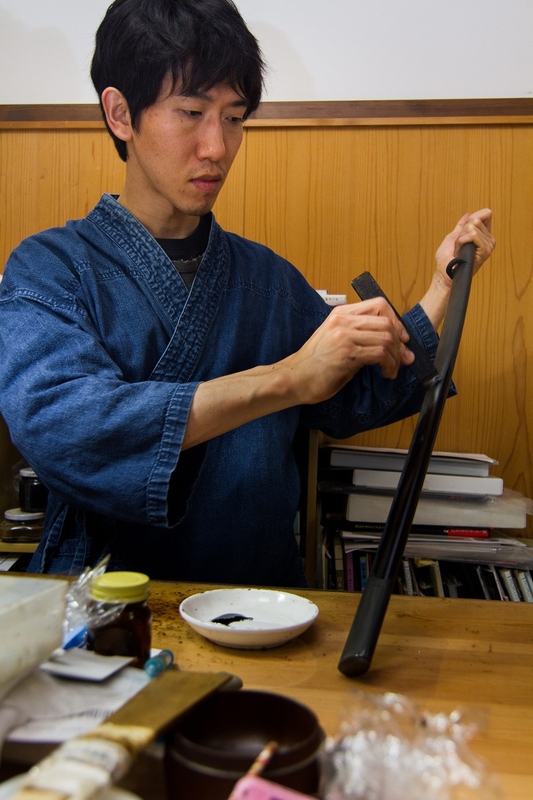 This video was made first and foremost to demonstrate the long, strenuous labor and specialized skills that are needed to create a Japanese sword, with the hope that more people will come visit Setouchi city and buy their own Katana. 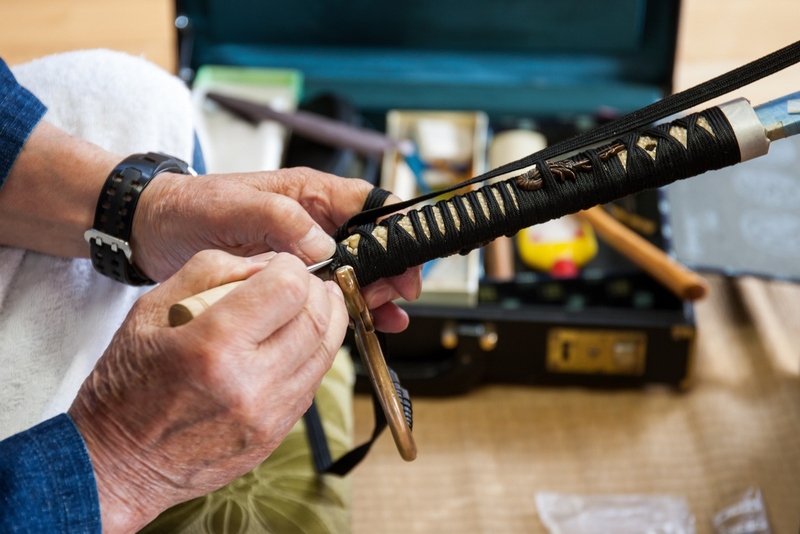 'The time spent on a single sword is amazing.' 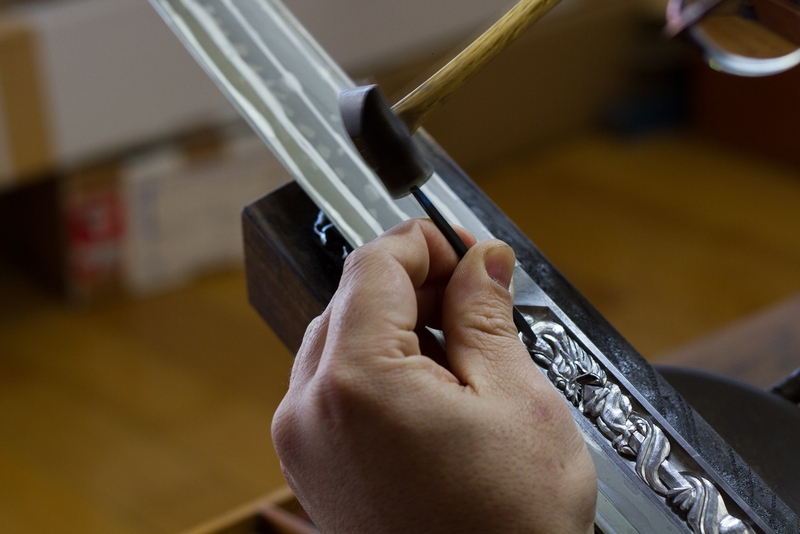 'An amazing skill and work of art that I hope will never be forgotten' 'Such incredible craftsmanship' Those are just a few of the many enthusiastic comments posted by viewers in the comment section. 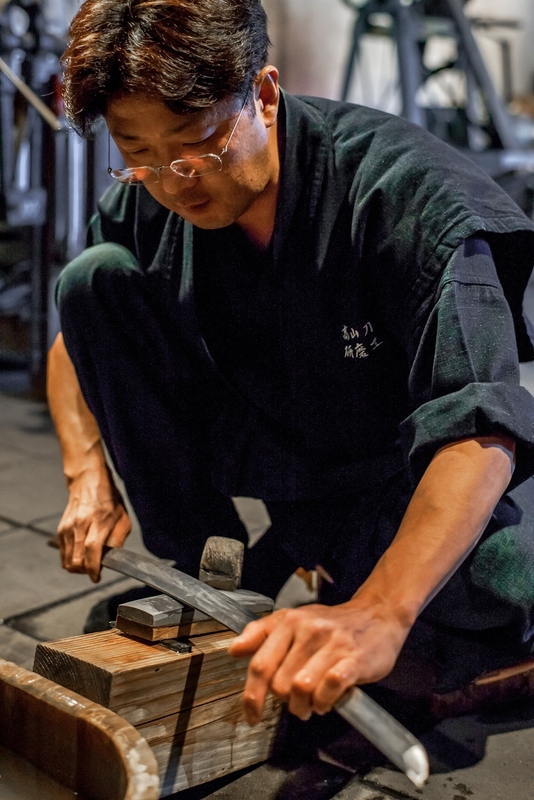 Bizen Osafune Japanese Sword Museum is the only place in Japan where you can watch all the different artisans at work in their craft studios, and where demonstrations of old sword making techniques (tempering) are given on a regular basis. 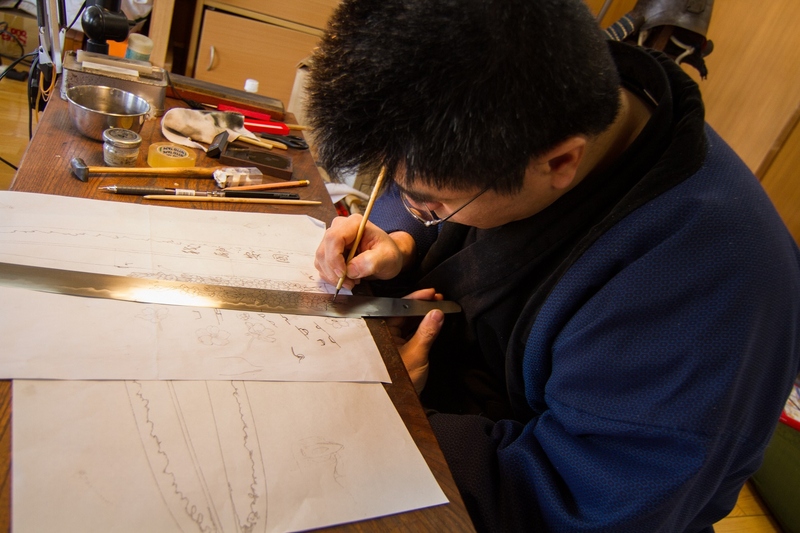 You also have the possibility to order your own customized katana. The next demonstration will be held on September 10th at 11am and at 2pm.